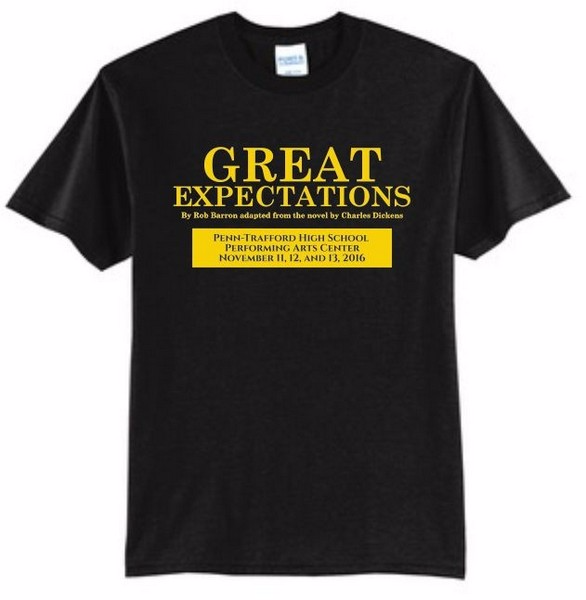 No exceptions as we will not be re-ordering. 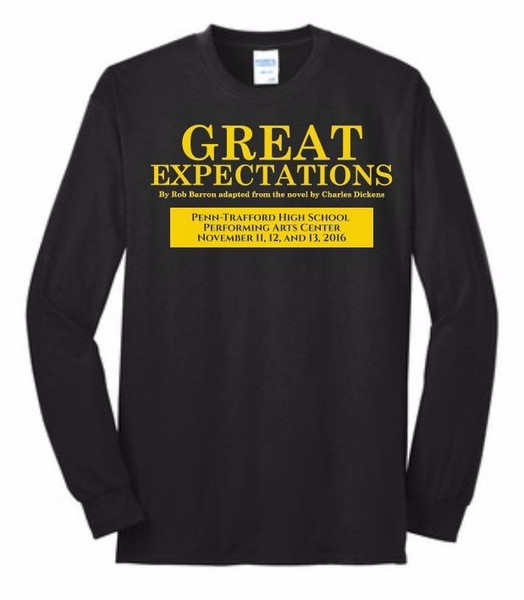 Please know that there is a tradition for the Drama Guild kids and their t-shirts. 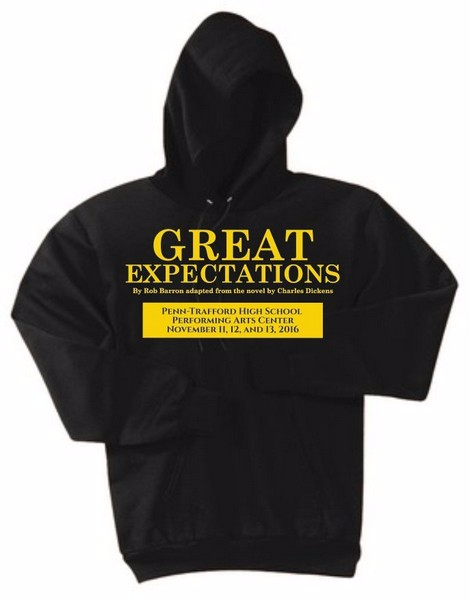 They wear them during tech week leading up to the current show. 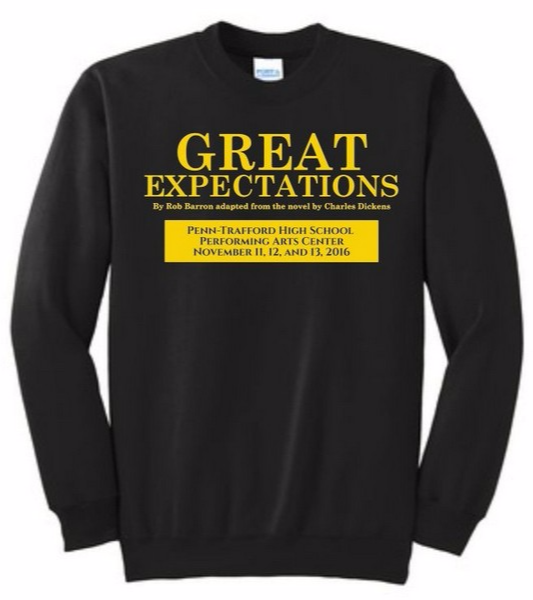 For an example…during tech week on Tuesday, kids who were in the Fall Play 3 years ago will wear “It’s A Wonderful Life” t-shirt, on Wednesday they will wear “The Outsiders” t-shirt, on Thursday "Break A Leg" t-shirt and finally on Friday everyone will wear the "Great Expectation" t-shirt.